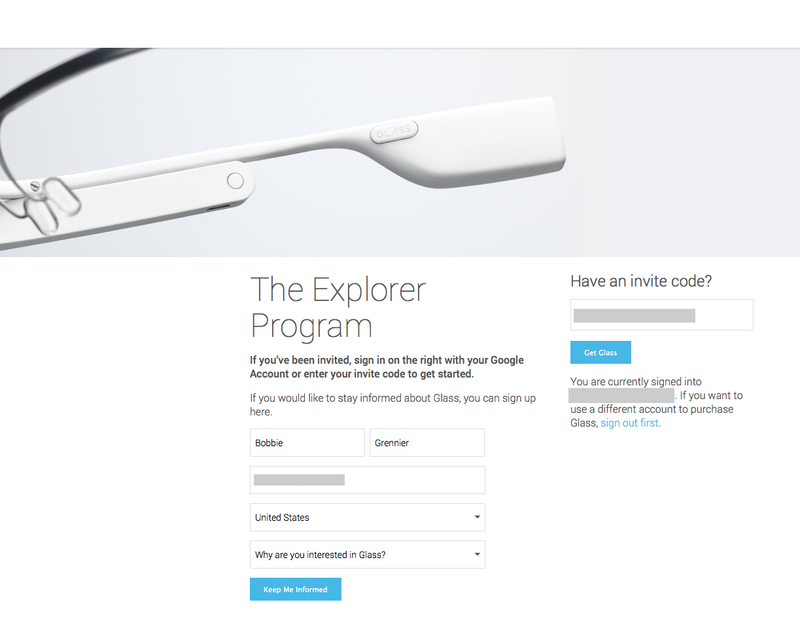 Oh wow, I just received an invitation from Google Glass to become an Explorer. Here’s a copy of the invite, but I blocked out a few private bits of information. The offer expires in seven days. 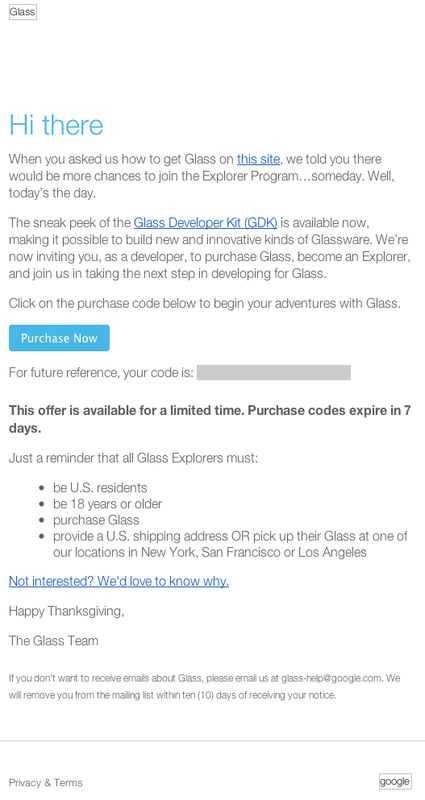 Oh why, oh why Google Glass right before Christmas? You know I want to be an Explorer, but what about the cost? How much is it? 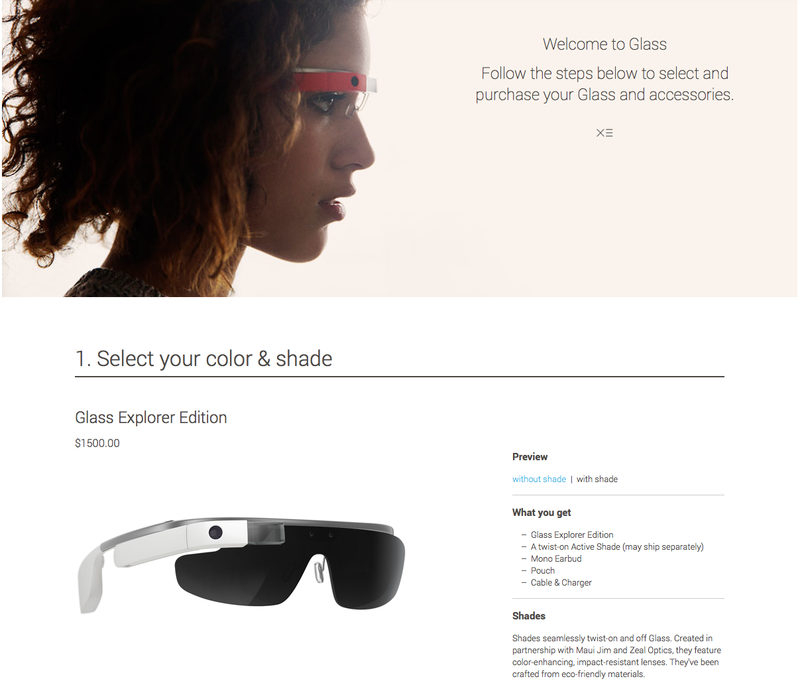 Of course I clicked the “Get Glass” button. I had to know the price they were offering. I was hoping for beta tester pricing. Here’s what I got. Basically you see a small screen in the top corner with brief snippets of information. For me personally, that might be troublesome as my eye sight isn’t too good anymore for close vision. I need Google to get me some special lenses, maybe progressive in nature so that corner is a clean sharp image. Here’s an outstanding video review of Glass by Marques Brownlee covering frequently asked questions. 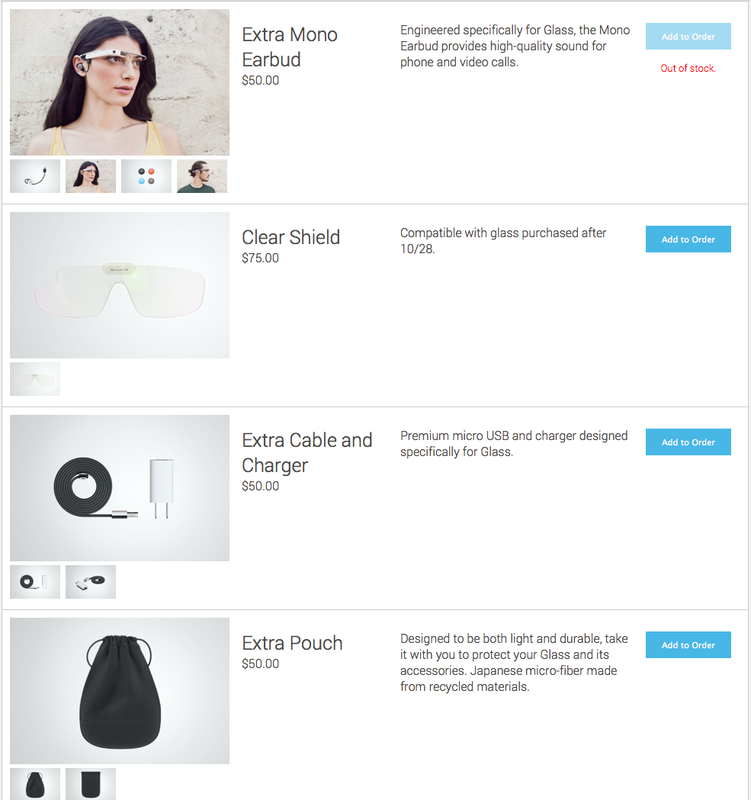 Google Glass also comes with a variety of accessories that of course you’d want to have to make the Glass experience the total package. Today Google Places for Business rolled out a new Reviews feature in the new Google Places for Business dashboard. Now you can view what customers are saying about your business on Google and across the web in one place, your Places Dashboard. This brings more engagement with Google’s services because the new dashboard also has Adwords easily accessible in the interface. What’s most important to me was the change in wording from Google regarding allowing business owners to encourage their customers to write reviews. It was previously thought that if left alone customers would naturally write reviews. Well guess what, consumers only write reviews when they are unhappy. Very few customers engaged in positive review writing. And if businesses asked customers to write reviews if they’d like to, those businesses were in violation of Google’s policies. As long as the business doesn’t interfere with the review process, I’ve always felt business owners should be allowed to encourage reviews, and today Google granted that wish. Wow, what a big day for all things Google! Thanks for reading and sharing my blog posts. 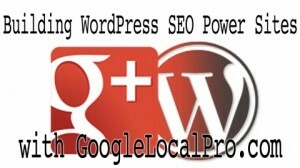 Adwords Support from Google Local Pro in Santa Cruz, CA serving the Local Search SEO community in Mississauga , Ontario . 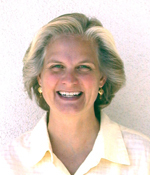 Google Local Specialist, Linda Buquet has posted a great article outlining the problems with she refers to a “hidden merged dups” on some Google Places accounts. I call it a hidden merged dupe, but another term for it could be dual claimed listing. 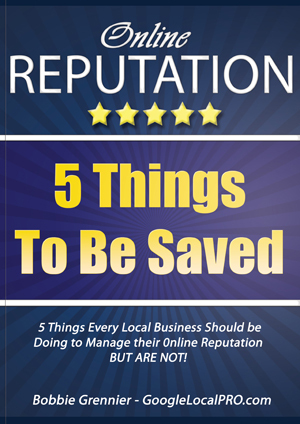 Warning this issue can be EASY to miss and it’s a listing killer! It’s also a serious guideline violation. 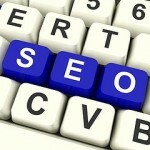 Google’s guidelines are pretty clear on the topics… “Do not create more than one listing for each business location, either in a single account or multiple accounts.” But, what frequently happens is that business owners, their webmasters and the crappy SEO companies that they hire all cheat the system trying to get more than one listing. I see a lot of duplicate (dups) Local listings and believe me, as Google Mapmaker, I report them. Google is very fast at getting rid of the dups, and cheaters. Dealing with a client who has multiple listings is a nightmare. 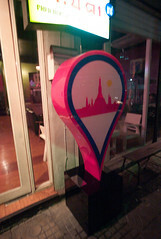 That’s why all the Google Local Specialists charge a lot for this service. It’s tedious and time consuming, and it takes months and months to try and resolve it. 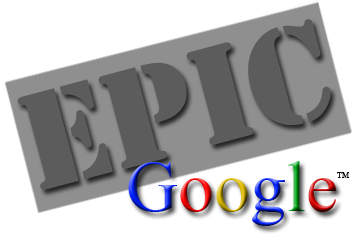 Worse case scenario, it might not get resolved because Google is under no obligation to work with us. We are at their mercy, unless you hire Google Local Pro who knows how to work with Google and knows exactly what it is that Google wants. Hire someone who doesn’t know this stuff and you run the risk of loosing your Google everything forever. It’s that extreme! According to Linda, Google allows you to reclaim a listing. BUT realize that if you claim a listing that’s already in another account, NOT ONLY IS IT A VIOLATION but the other problem is - that listing is ALSO IN PARTIAL CONTROL! So if there are violations in the other listing or NAP is different, it can keep changing your listing or cause a penalty. Often when you account is having some issues, like you profile photo not showing with regard to your Authorship settings, it’s an indication that you’ve got something like a “merged dup” going on. The problem you can’t see them because they don’t show live, yet they exist to muck up your account. So, what to do when you’ve got a “dual claimed listing”? There used to be one visible sign of a potential problem. Back when Google showed all the cats (categories), if a listing had 7 – 10 cats that was almost a sure sign. But now even in “edit details” she usually only shows 5. The other obvious symptom to look for that is still visible and pretty reliable is if the “respond to reviews” link is missing in the old Places dashboard. If it’s me working for you, I personally get involved with Google and try to work out these issues for you. It takes a lot of patience. Google’s response time is very slow, and they don’t work for you or me. So, it takes a lot of finesse and skill in negotiating a resolve to your account’s problems. In the end, its well worth the investment because to get great rank on Google means a huge amount of potential clients and customers will find your business, and that’s a great return on investment. Santa Cruz has lots of ocean views to offer. Some can found along the cliffs of West Side beaches, while others sit high up on the mountain side embracing the beach community with absolutely breathtaking views of both the beach and city. Most of the ocean view properties are away from the tour areas. In Santa Cruz you have a wide variety of ocean view properties to choose from. Capitola Village is the place where the locals love to hang out. The homes in Capitola Village sit high atop bluffs that afford them vistas of the whole beach scene. Capitola Village offers its community lots of entertainment and fun events, plus some of the most spectacular ocean and beach views on the Monterey Bay. Aptos (Seascape) should bring to mind amazing ocean vistas and great quality golf. This is a thriving community that enjoys both the Pacific Ocean beaches, their challenging and beautiful 18 hole golf course and the redwoods of the Santa Cruz Mountains. Aptos, California has it all! Enjoy Nisene Marks State Park‘s 10,000 acres of lush redwood forest, and marvel at Sunset State Beach offering sprawling views of the Monterey Bay Sanctuary.